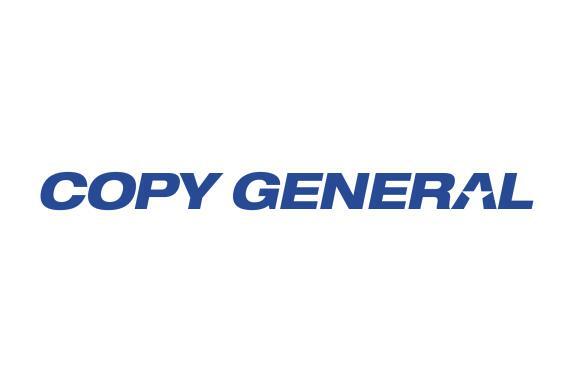 Copy General is much more than Loudoun County’s largest all-digital commercial printer. We’re also Loudoun County’s premier source for highly customized and personalized packaging. We can provide your business clients with personalized wine boxes or gift boxes. Perhaps you’d like personalized labels for each bottle of wine? Copy General can do that, too. Since we do all our manufacturing in-house, we can help you create something special for your clients—just ask!